In the gentleman’s sport of golf, the legends of the sport convey reverent visions in the collective consciousness: Arnold Palmer, Jack Nicklaus, Gary Player, Tiger Woods and Tom Watson, to name a few. But no sport is without its bad boys and this one is no exception. John Daly once smashed a spectator’s camera into a tree. Rory Sabatini was famous for slinging insults at innocent volunteers. 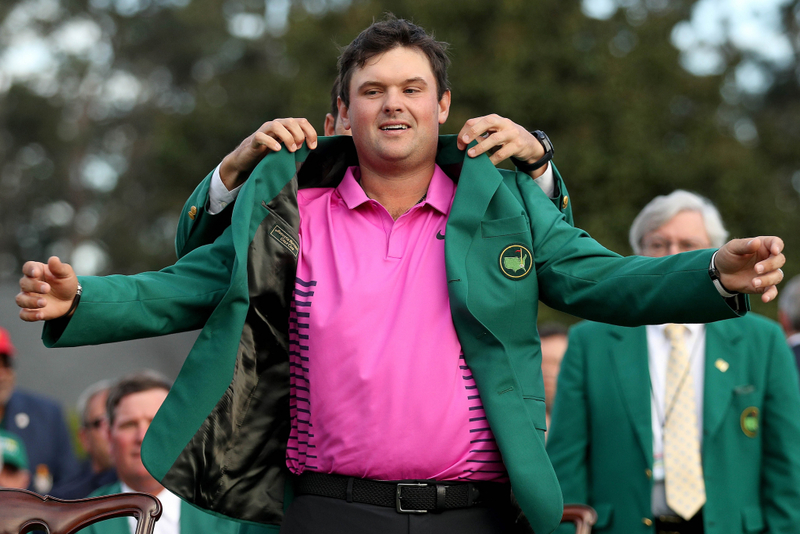 And now the latest bad boy of golf is also the current Masters tournament winner, 27-year old Patrick Reed, who beat out competitors such Rickie Fowler, Rory McIlroy and Jordan Spieth to win the title by one shot.